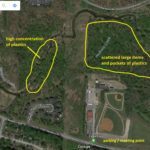 On Saturday, March 3, 2018 (9:00 am) we will partner with the PW Soil and Water Conservation District and sponsor a cleanup on Neabsco Creek in Woodbridge. 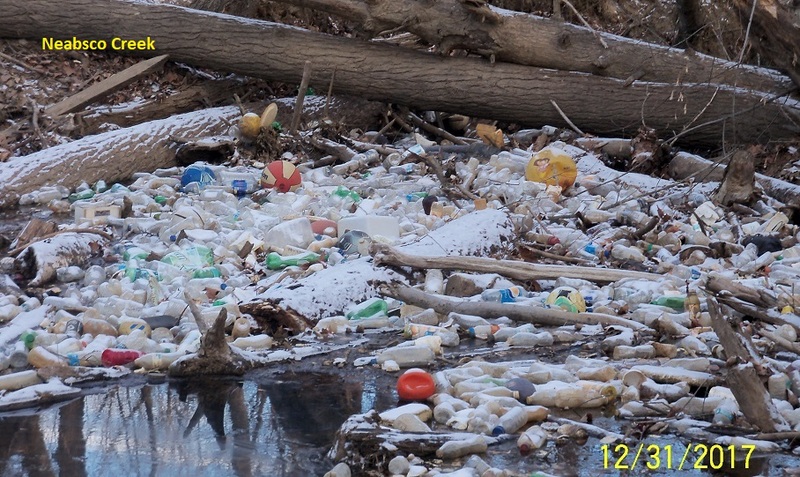 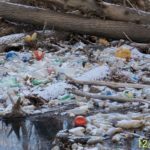 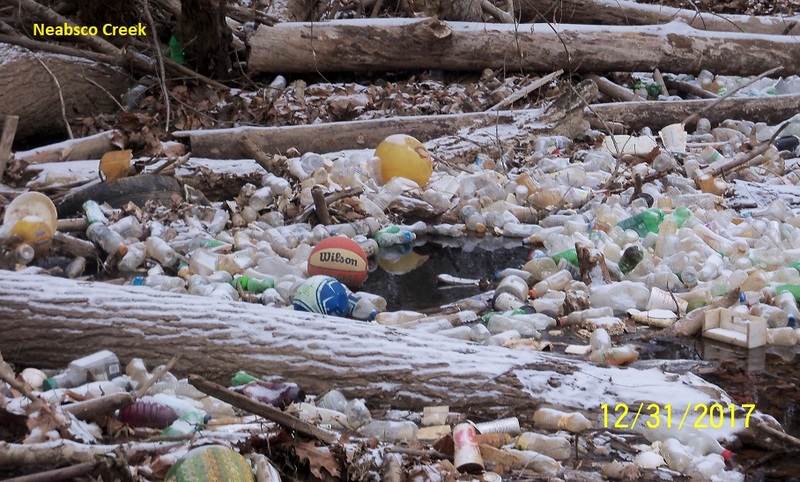 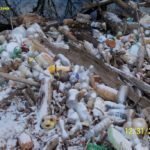 This is an area where trash accumulates after being swept downstream during rainstorms. 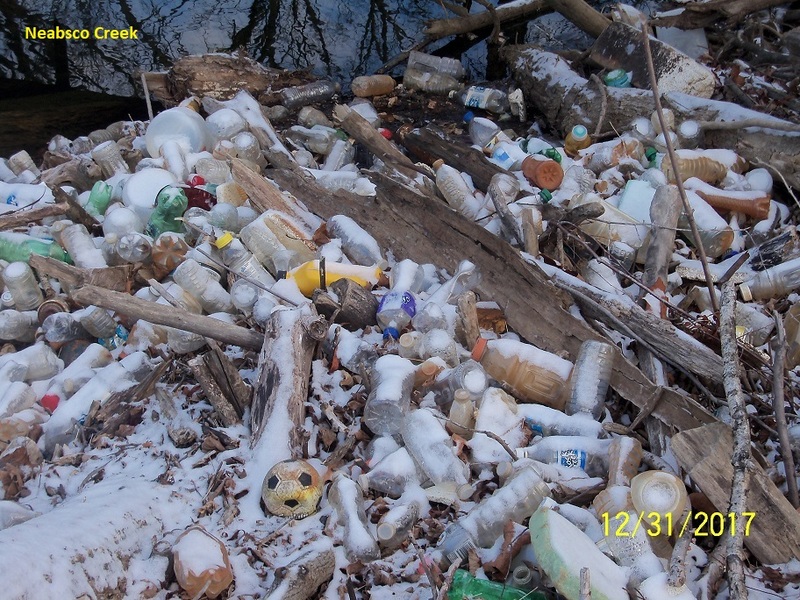 The cleanup area is PW County park property, upstream from the Metz Wetlands. 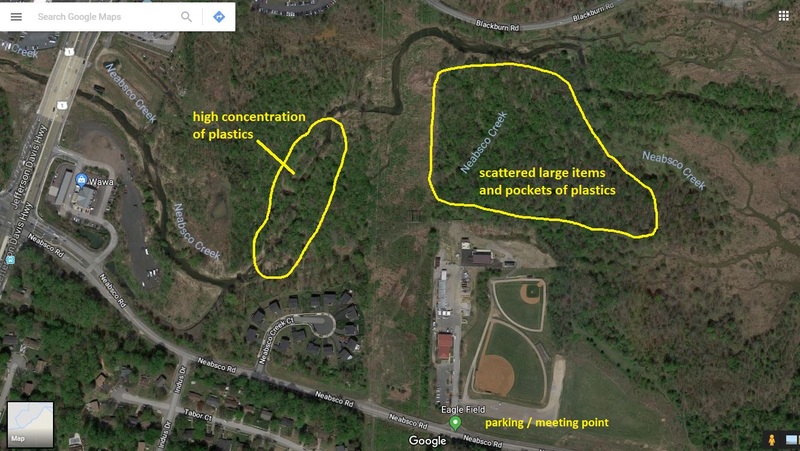 Parking for the event is at Neabsco Eagles Park (15801 Neabsco Road, Woodbridge).